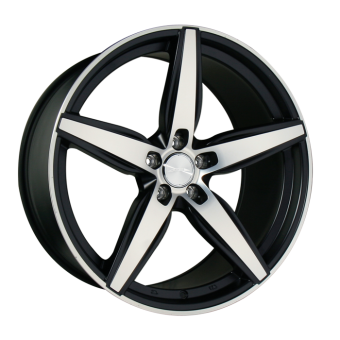 Get 30% off when you purchased on-line for one set (4pcs) of COUTURE (C903) wheels. Only 10 sets will be applied. First come first serves. *Coupon will expired when 10 sets wheels ordered are taken. With the above coupon code. Only limited to on-line ordered purchase with payment in full. *Other terms & condition maybe applied.